JAMESTOWN – The Jamestown School Board will hold a Public Hearing regarding the proposed 2018-19 Budget tonight at 6 p.m. in the Persell Middle School auditorium. Last month the Jamestown School Board unanimously approved the $86.23 million spending plan, which includes no tax increase. The total spending for the 2018-19 budget would see an increase of just over $1 million –about 1.18 percent more than the current year. The 2018-19 Proposed Budget is also available to the public at www.jamestownpublicschools.org and hard copies are available in the Superintendent’s Office at 197 Martin Road, in each Jamestown school’s main office and at the James Prendergast Library. 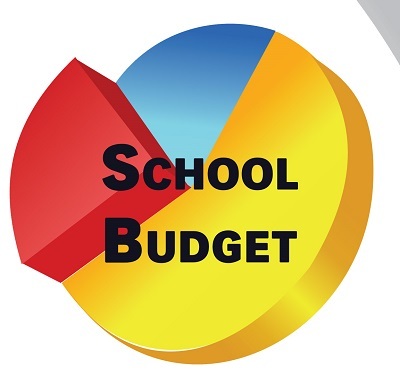 The budget vote and School Board Elections will be held on Tuesday, May 15 from noon to 9 p.m. at Lincoln Elementary School, Jefferson Middle School and Washington Middle School for registered voters. Voters will also elect two Board of Education members, each to serve three-year terms beginning on July 1, 2018. There are three candidates on the ballot: Brianne Fadale, Daniel Johnson and Nina Karbacka.